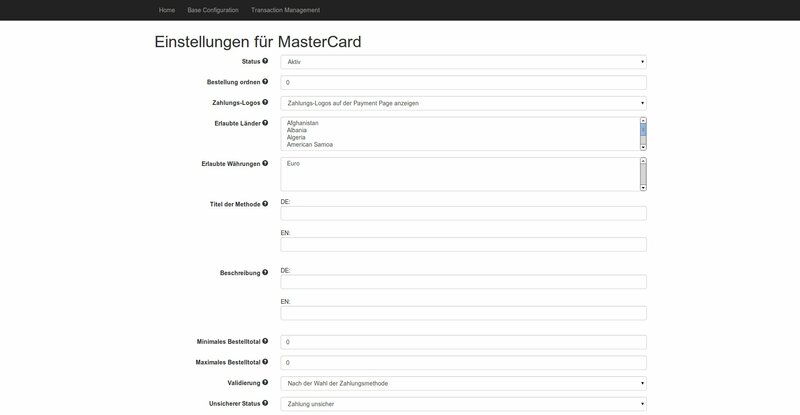 No matter if credit or debit card, eWallets or web-banking: With this module you can accept all of these payment methods in your modified-shop shop. 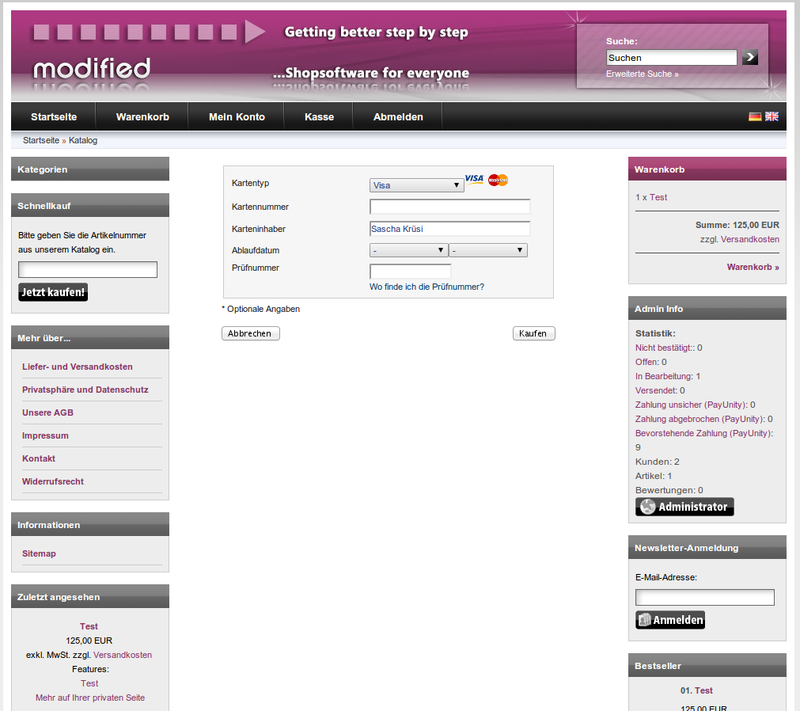 The module links your modified-shop shop to the payment system of PayUnity. You receive a license of unlimited duration and are additionally granted free e-mail and telephone support during 12 months as well as access to all our updates and upgrades. PayUnity officially recommends our modules for usage. 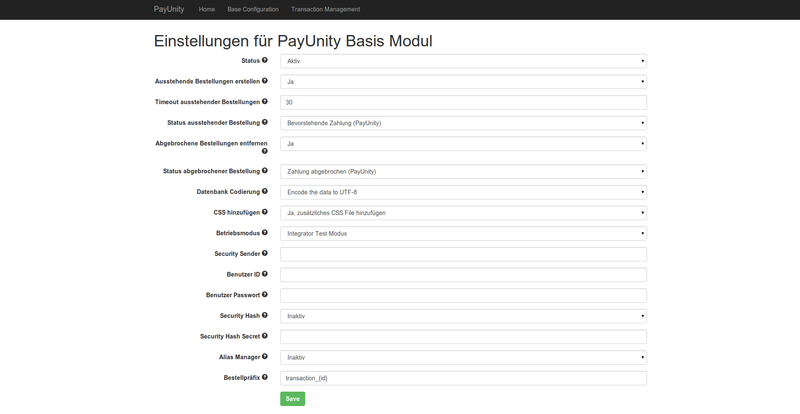 modified-shop PayUnity Payment Module supports all payment processing methods of PayUnity. Payments will be processed via the new PayUnity gateway. With the modified-shop PayUnity Payment Module PayUnity payment module you are able to take mail and phone orders (MoTo) directly from the backend of your shop. One contract, several shops? 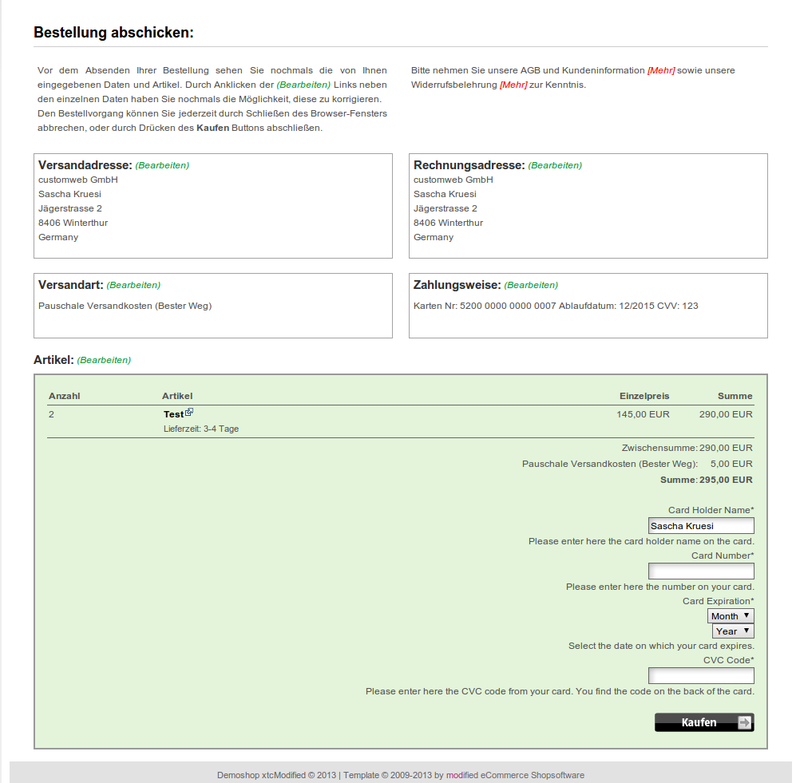 With the modified-shop PayUnity payment module you can operate several shops at the same time with just one contract. You merely need a PayUnity contract plus the matching Multishop module and already you can process all transactions via the same account. By buying modified-shop PayUnity Payment Module you acquire, in addition to the license, comprehensive support services. 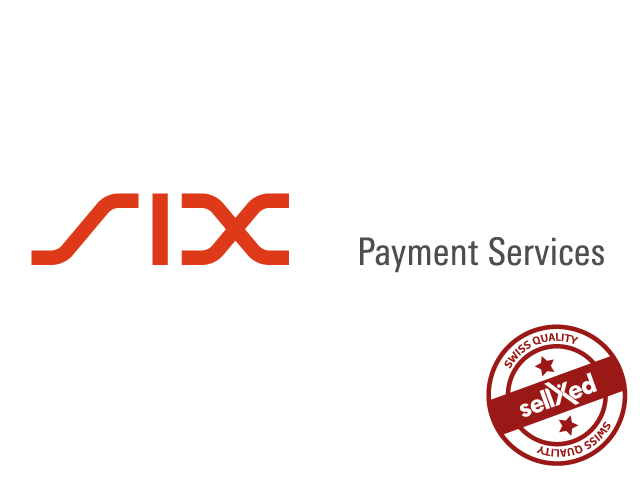 We are aware of the importance of payment processing for your shop. 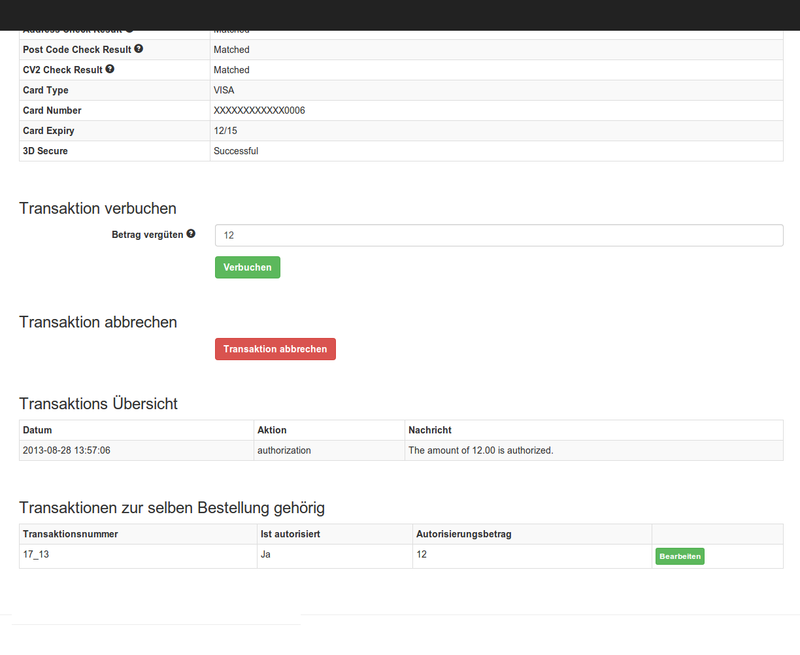 In order to guarantee its security, functionality and compatibility we constantly release updates and upgrades. You are granted free access to these improvements during the download period. In case you encounter problems during the integration or while using the modules, you can profit from free support per telephone or e-mail. Optionally we also offer an installation service including the entire configuration of the module in your shop and with PayUnity; this service can also be ordered retroactively. 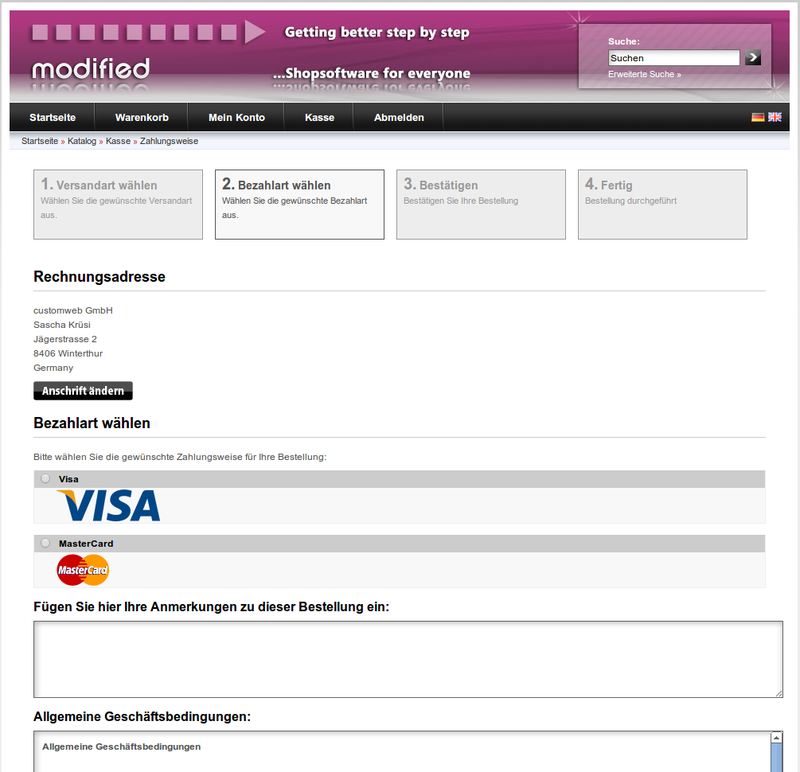 Convince yourself and check out the modified-shop PayUnity module directly in our demoshop with a live-version. To do so just click on Demo further below.